Where have I been? Many thought that I stopped recording. Check out my new Itunes, Zune and RSS. For additional podcatchers visit my site. 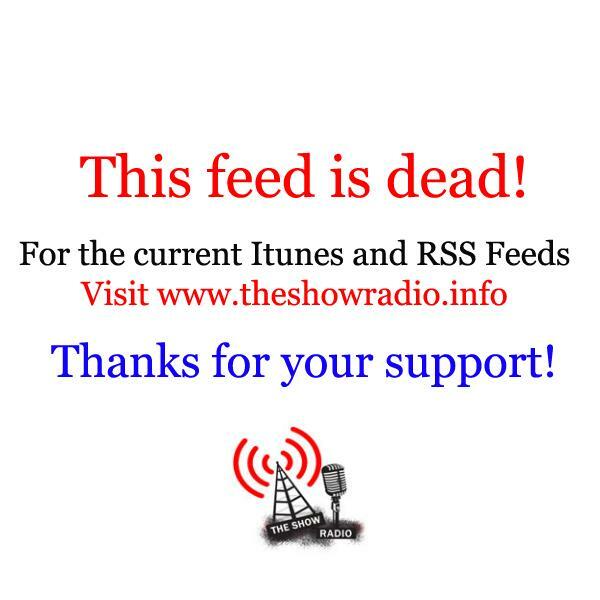 PSA: No More Blogtalkradio for TSR! Episode 112 – What’s the Holdup? Episode 111 – Are we over the top? In this episode Uriyya catches up on the news along with Venomous Fatman. Also in this episode is Hybrid's micro transaction goodness and some leaked info for the PS All Star title. Enjoy and thanks for listening. In this episode Uriyya and Venomous Fatman talks with producer of Hybrid Caleb Arseneaux. We touch on his background on the industry and talk about Hybrid. Hybrid is slated for August 8th as an XBLA exclusive for 1200 Points.